Aker Solutions has won a contract to provide umbilicals for the Statoil-operated Johan Sverdrup, Utgard and Bauge developments offshore Norway. The order entails delivery of more than 40 kilometres in total of subsea umbilicals. It will be booked in the fourth quarter. 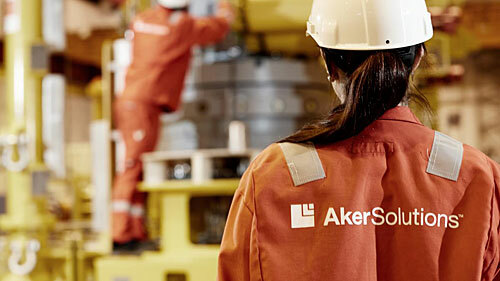 Manufacturing will take place at Aker Solutions’ umbilicals plant in Moss, Norway.